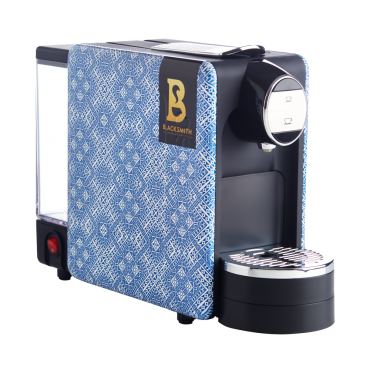 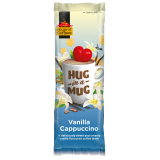 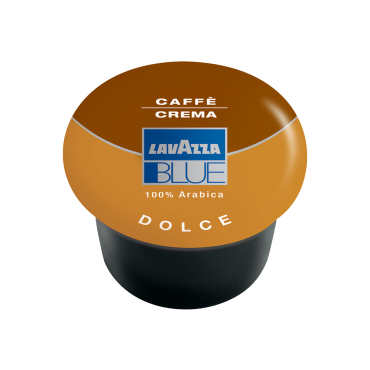 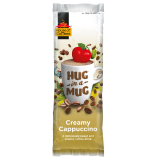 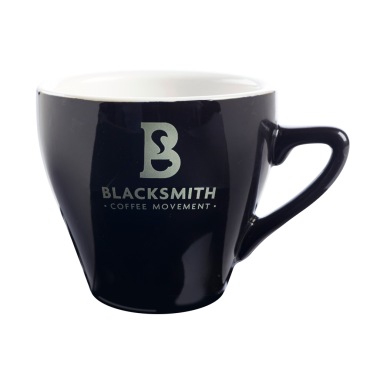 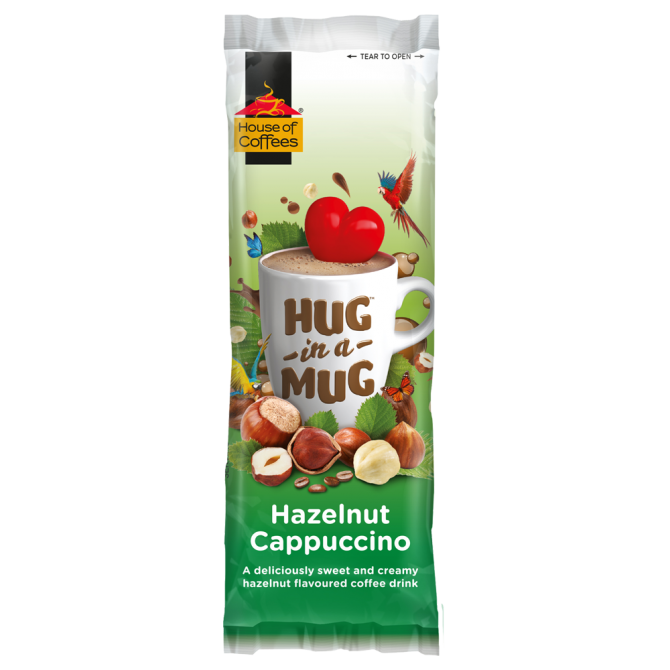 The taste of creamy cappuccino with hazelnut, this instant mix delivers quick convenience in a cup. 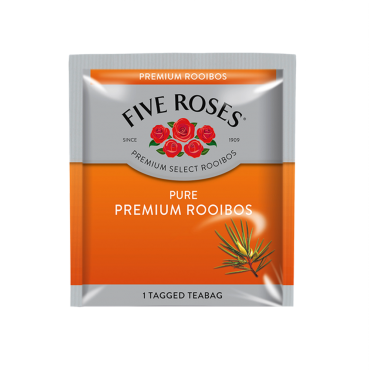 Delicious flavour in an easy-to-use sachet. 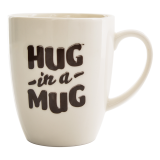 The box of 50 makes this purchase perfect for the smaller office.